﻿ After the Flood the 3 sons and their offspring spoke the same language and were content to stay in one place-the land of Shinar. They said, "'Come, let us make bricks and burn them thoroughly.' And they used brick for stone, and they used tar for mortar. And they said, 'Come, let us build for ourselves a city, and a tower whose top will reach into heaven, and let us make for ourselves a name; lest we be scattered abroad over the face of the whole earth'...And the Lord came down to see the city and the tower which the men had built. And the Lord said,'Behold they are one people, and they all have the same language...and now nothing which they purpose to do will be impossible for them. 'Come, let Us go down and there confuse their language, that they may not understand one another's speech.' 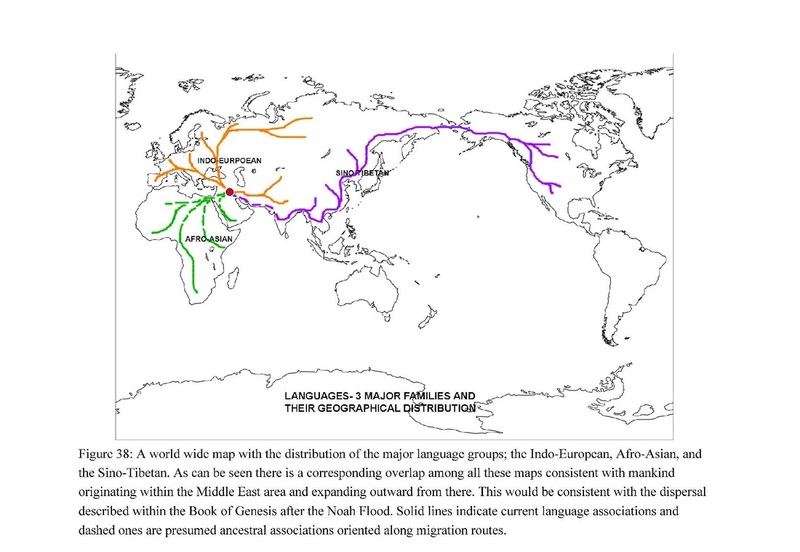 So the Lord scattered them abroad from there over the face of the whole earth; and they stopped building the city.. Therefor its name was called Babel, because there the Lord confused the language of the whole earth; and from there the Lord scattered them abroad over the face of the whole earth." 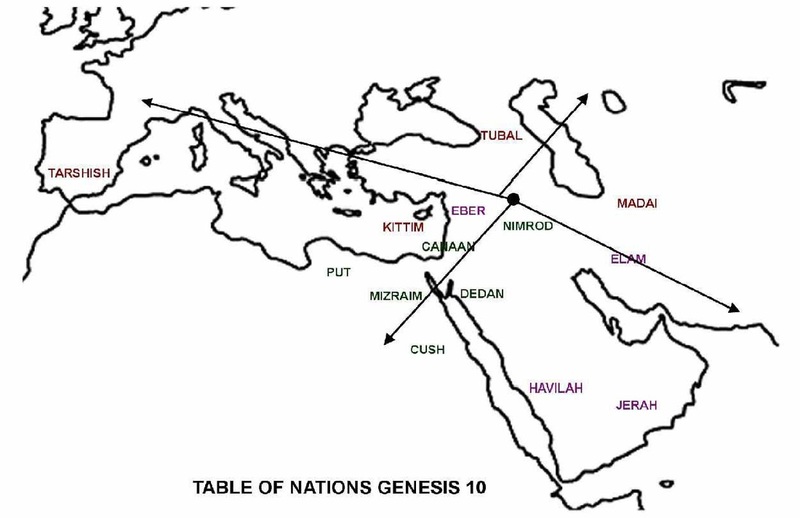 Genesis 11:3-9 (NASB version). 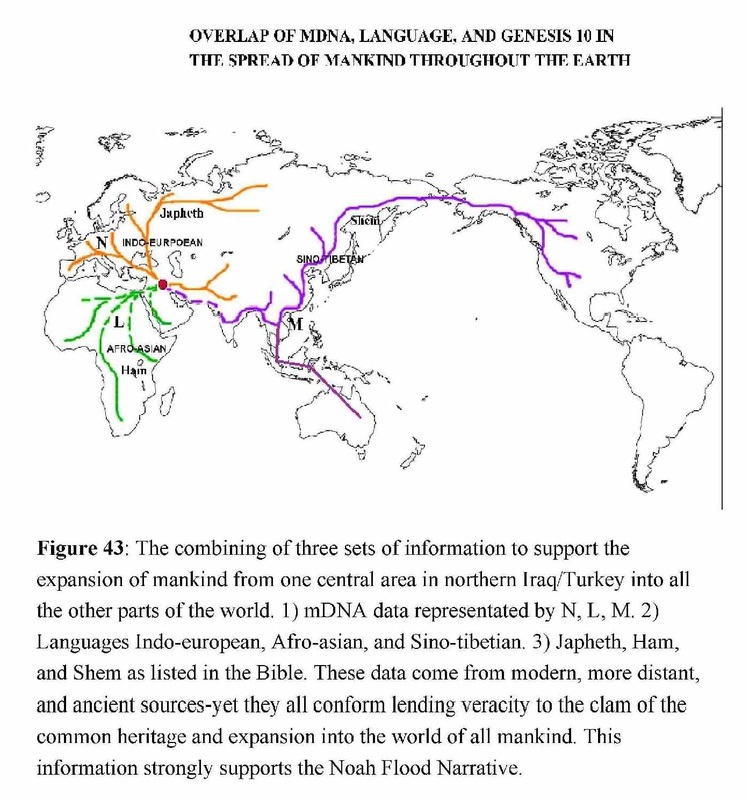 The basic languages groups and their distribution from one spot on the earth support this portion of scripture. 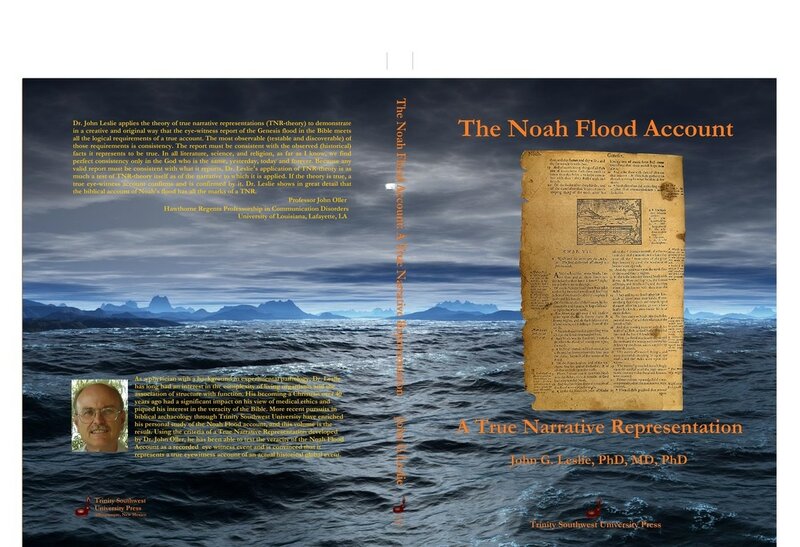 See book on Noah's Flood: more information available.